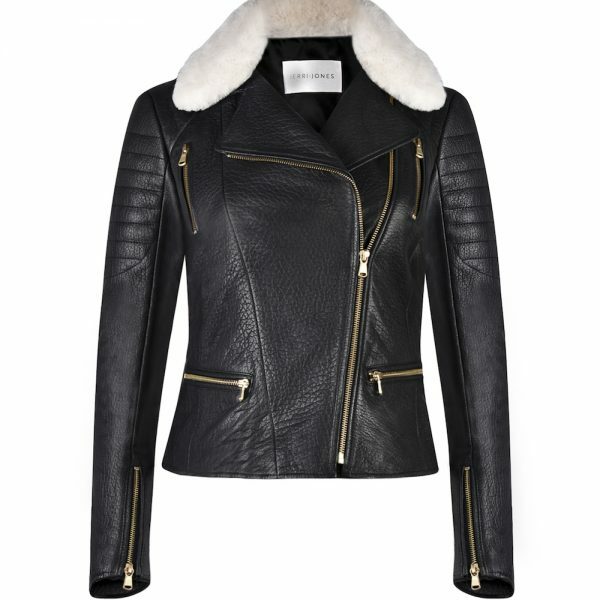 The perfect add on to the classic shearling collar jacket. 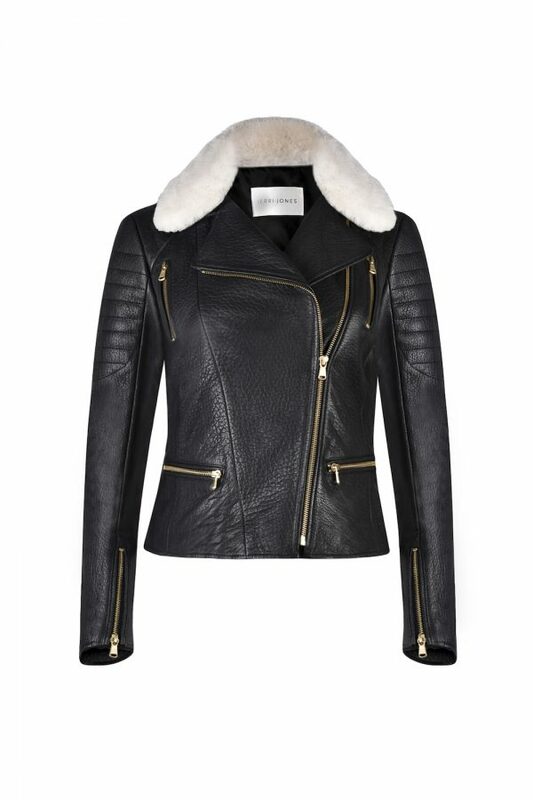 The classic shearling jacket comes with a removable black shearling collar. To transform the look of your jacket, update with a cream collar that you can rotate with the black, and no collar – 1 jacket, 3 looks. 100% lamb shearling, lined with satin poly. Please note limited stock available: please specify jacket size in the notes. Not compatible with previous season jackets. 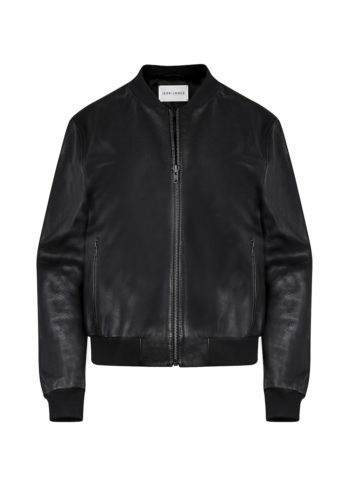 Collar attaches with internal buttons and loops, and a button hole in the leather lapel.